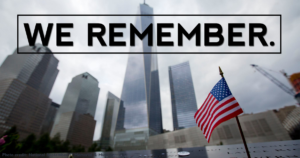 We will never forget the loved ones we lost on September 11th or the sacrifice of the public safety officers and military personnel who protected and continue to protect us. 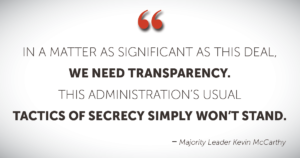 Especially in a matter as significant as this nuclear deal, we need transparency, and the Administration’s usual tactics of secrecy and obfuscation simply won’t stand. 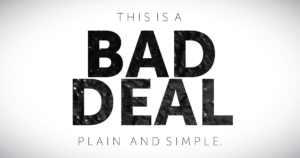 Democrats and Republicans are uniting against the Iran deal, recognizing that this package of concessions to Iran is unenforceable, will make the world less safe, and will increase terrorism.